Our range of products include pvc moulds, pvc paver moulds, rubberised pvc moulds, zig zag rubberised pvc moulds, railway paver moulds and slab tiles mould. 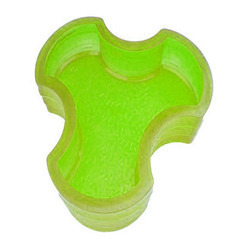 Keeping the track of latest happening in this domain, we manufacture and wholesale the premium quality of PVC Moulds. The best grade PVC material is used for designing the offered mold as per the industry laid norms. Owing to its thermal stability and robust construction, the offered PVC mold is highly demanded. By manufacturing, supplying and exporting the optimum quality of PVC Paver Moulds, we believe in making a long lasting association with our patrons. Available with us in various sizes and shapes, the offered PVC paver mold is designed as per the latest market trends. The offered PVC paver mold can be customized as per the demands of our patrons. By keeping a close track on the fabrications, we are offering best and most excellent quality array of Rubberised PVC Moulds. 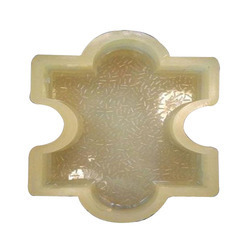 These offered molds are designed with the use of cutting edge technology and skills. They are available in round shape and use for flooring purpose. They are smooth and look stunning in design. Our customers can avail this array at very cost effective rates. 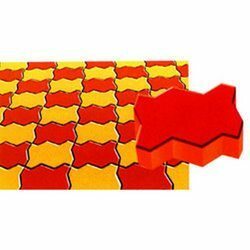 From the first day of our inception, we manufacture and supply the finest quality of Zig Zag Rubberized PVC Tile Moulds. 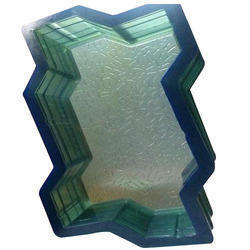 For the production of zig zag in large scale, the offered zig zag tile molds are used. 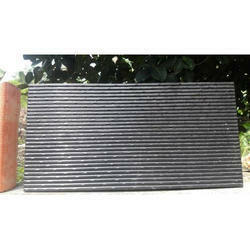 Owing to its thermal stability and robust construction, the offered zig zag paver tile molds are highly demanded. Railway Paver Moulds are available with the interlocking finish. They are smooth finish and available in affordable rates. Our organization is a topmost provider of Slab Mould Tiles for drainage Slabs to our clients. 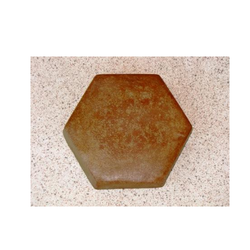 These Slab Moulds are also referred to as design drainage slabs. Looking for PVC Moulds ?